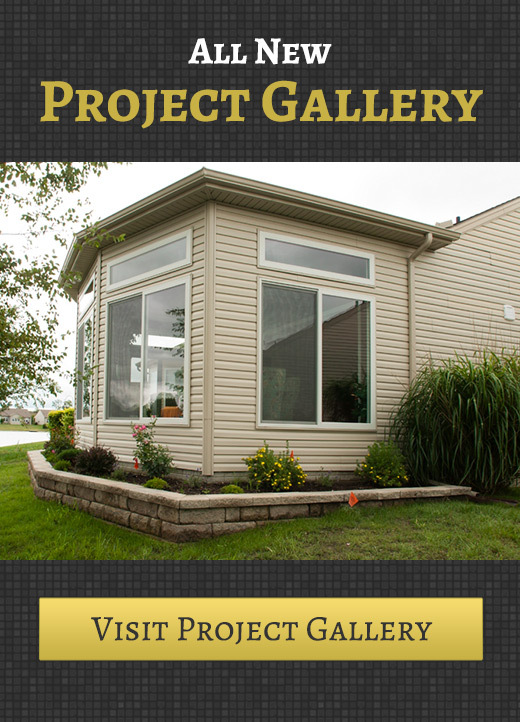 TQC is proud to build custom homes throughout the greater Toledo area. 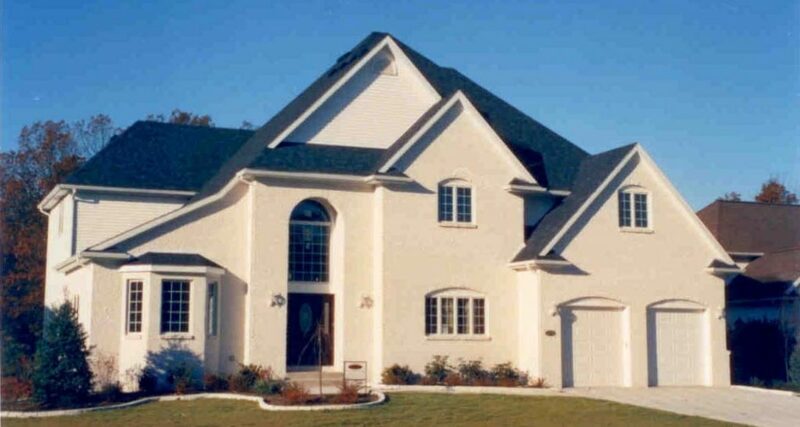 Our custom home building service will construct the home of your dreams without busting your budget. Whether you are looking for a highly unique home or one modeled after an existing home, we’ll make your vision a reality. Think long and hard about the type of living space you would like to spend time in. Tell us exactly what you desire and we will build it to your specifications. Some of our customers have their heart set on an idiosyncratic home design that makes their living space unique. Others are interested in tweaking already-existing designs for a beautiful new home that one can still think of as distinctly his own. TQC has the experience, equipment and skills necessary for re-designs as well as completely new home designs. All you have to do is communicate your vision to our team then sit back and relax while we bring it to life. Our home building team can build the home of your dreams on your lot. Unlike other home builders, we don’t limit our new home builds to certain locations. This way, if you own land but have not yet built a residence, you can rely on TQC to construct a gorgeous new home on your property. We have several designer and finish carpenters on staff to build high-quality homes that stand the test of time. These professionals also play an important role in keeping home building costs as low as possible. This is an advantage that benefits home-seekers as well as TQC. You can rest easy, knowing your home is built by highly-skilled carpenters and other building professionals who work in a cost-efficient manner. We have been in business for over a decade and a half. Ask around and you will find that TQC is well known and respected. We’ve developed relationships with an array of elite subcontractors throughout the greater Toledo area. We can subcontract everything from plumbing to drywall, masonry, wiring, carpeting, HVAC, concrete flatwork, foundation fireplaces and beyond. These alliances help us build homes in a timely manner but more importantly, they allow us to construct homes without flaw. We only rely on the most professional subcontractors in the area to ensure that each TQC home is built to perfection. If you talk to enough people who have had a new home built, you will hear a few horror stories about delays. TQC goes to great lengths to stay on the originally proposed schedule. Our aim is to have you in your new home on the date we promise at the outset of the project. If any potential delays pop up, we will keep you in the loop every step of the way. Ask our current and former customers about our commitment to staying on schedule and you’ll find that we honor our commitments. TQC is Ready to Build Your Brand New Home! Grab a pen and paper and write down exactly what you want in your new home. Think about your lifestyle, aesthetic preferences, preferred flooring, lighting preferences and other details. This is your chance to create a living space that you will enjoy for decades to come. Whether you are on the prowl for an energy-efficient “green” home, one modeled after an existing layout or a living space with a nuanced design, TQC can make it happen. Contact us today to get the ball rolling on your new home.